If your friends and family can find the photo of your cat from nine random cat photos, you can let them in to your website. 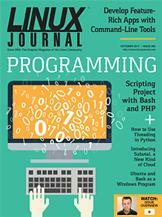 Develop feature-rich applications using standard command-line tools. Dave Taylor's Work the Shell Ubuntu Linux and Bash as a Windows Program!